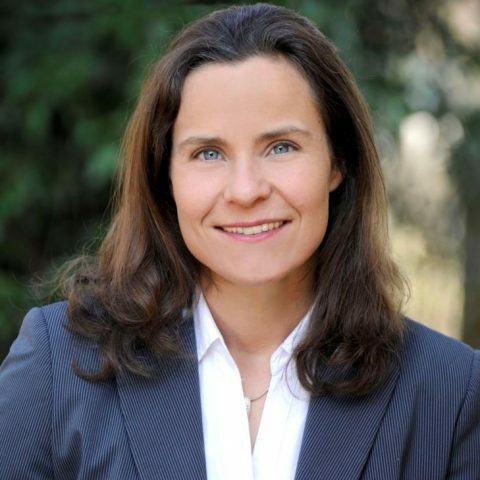 Dr. Susanne Fabel is HPLC Product Marketing Manager in the Chromatography and Mass Spectrometry group at Thermo Fisher Scientific based in Germering, Germany. Susanne completed her PhD degree in analytical chemistry at the Technical University of Munich focusing on effect-direct analysis of toxins. She developed instrument setups hyphenating liquid chromatography with conventional detectors and biosensors. In 2007 she joined Dionex (now part of Thermo Fisher Scientific) as an HPLC product specialist and later became a Solutions Specialist, with a goal to always improve products and beat unsolvable challenges analytical chemists have by applying the complete power of Thermo Fisher Scientific’s chromatography portfolio. With her passion to train and educate HPLC users, she left the lab bench in 2017 and moved into product marketing to help develop and promote world-class chromatography products.